As proud tradesmen, we provide top notch customer service without the pushy sales approach. As professionals, we find it our duty to educate our customers on what is happening with their home or business plumbing system. In doing this we may point out concerns with your system that you should be aware of at the time of our visit, but there is never a push to do more than the customer asks for. Midwest Plumbing proudly installs Bradford-White Water Heaters (Made in Michigan), Delta, Kohler, Mansfield, Grohe, Hansgrohe, and several others. 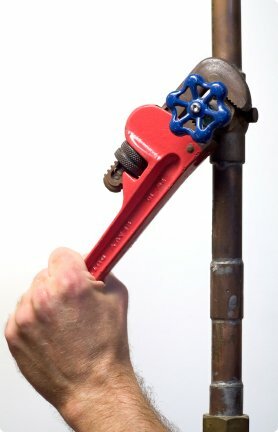 In addition to our plumbing services we offer mechanical services including gas piping and other process piping system installation and service. Midwest Plumbing is a current member of the Builders and Remodelers Association of Greater Ann Arbor.